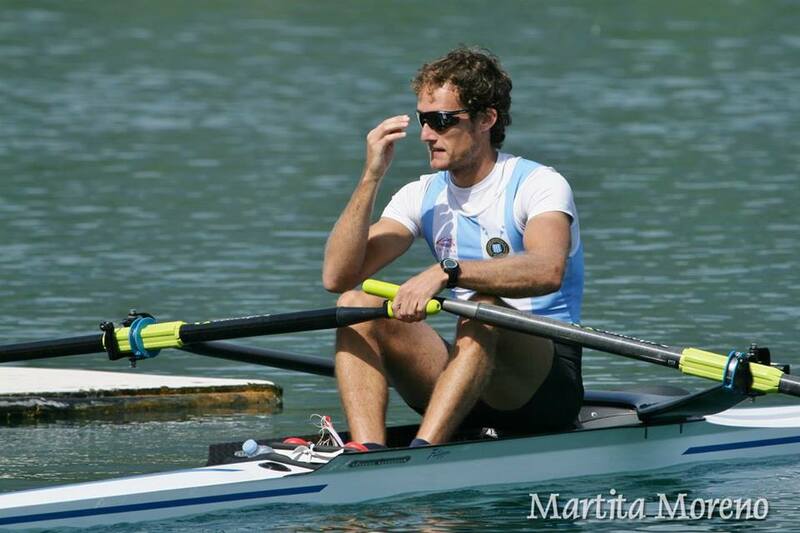 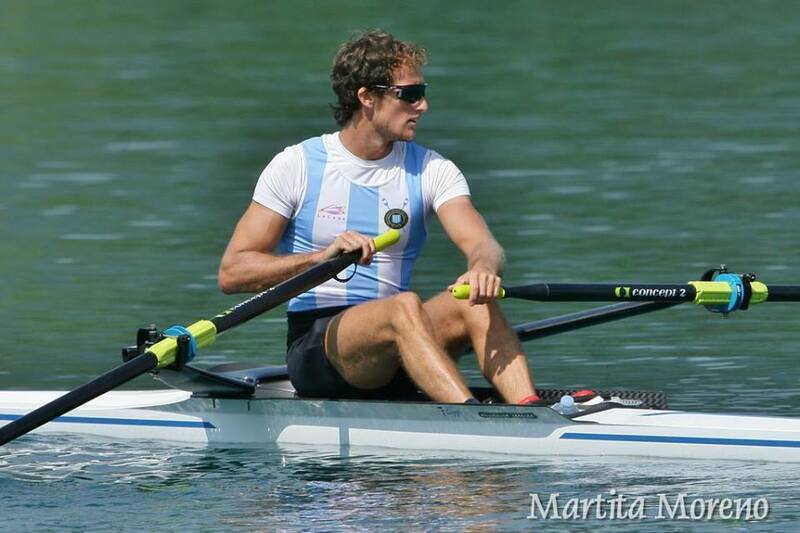 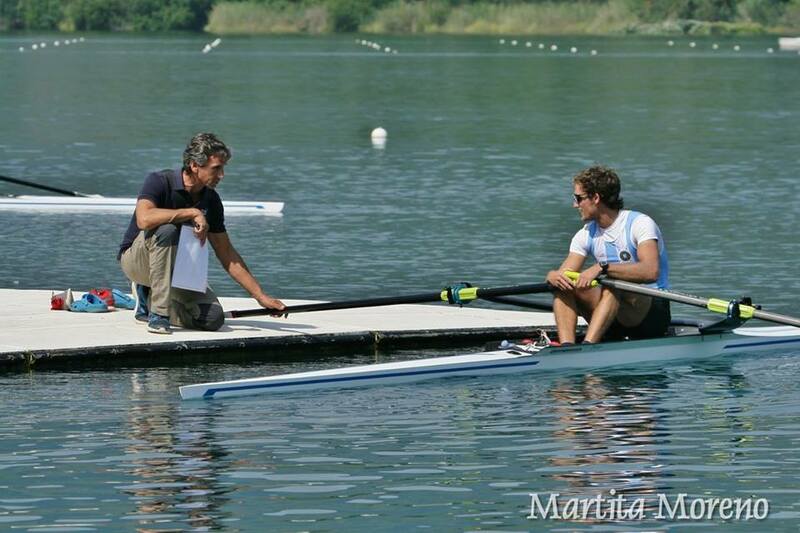 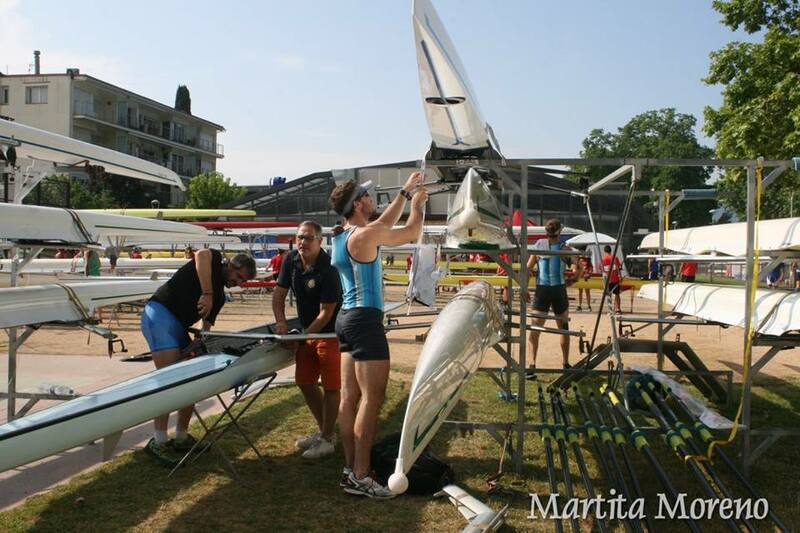 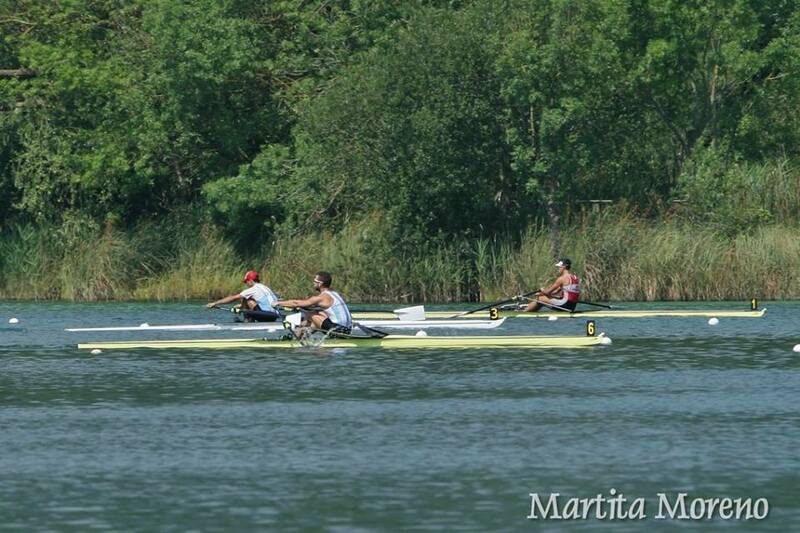 Many thanks to the Argentine Rowing Federation for your recent visit to Banyoles. 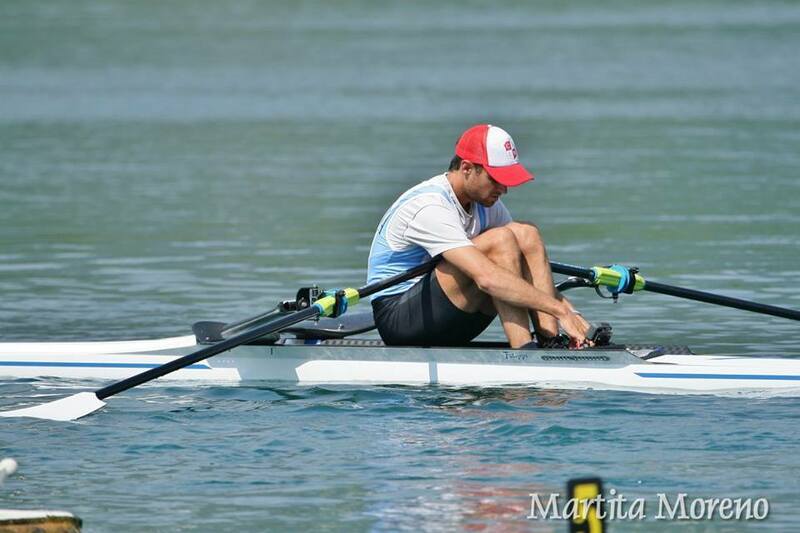 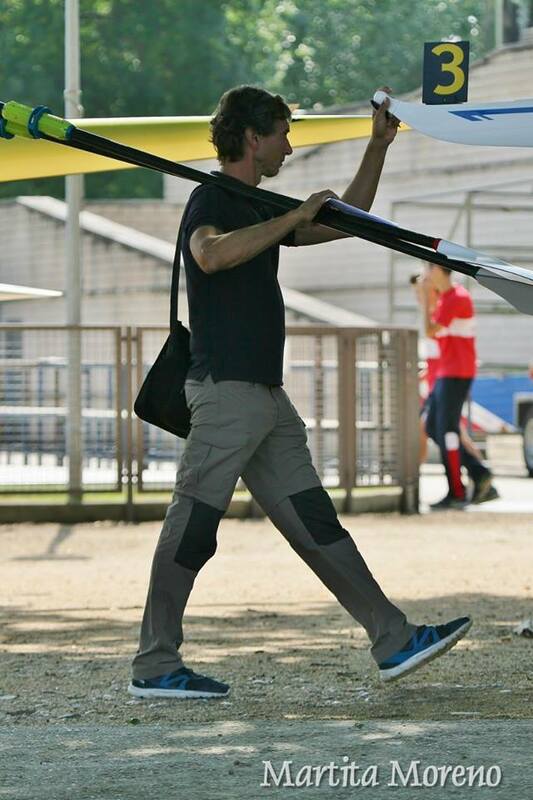 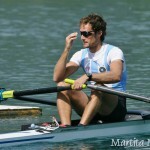 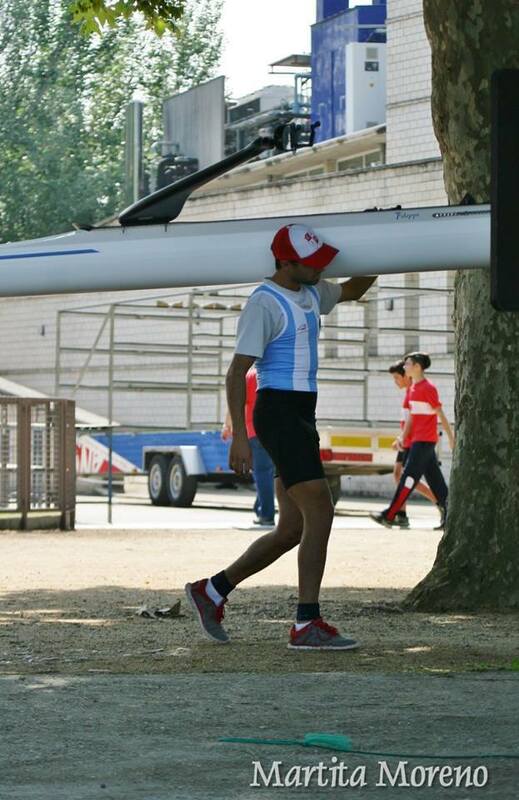 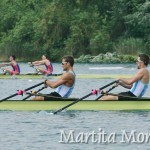 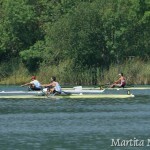 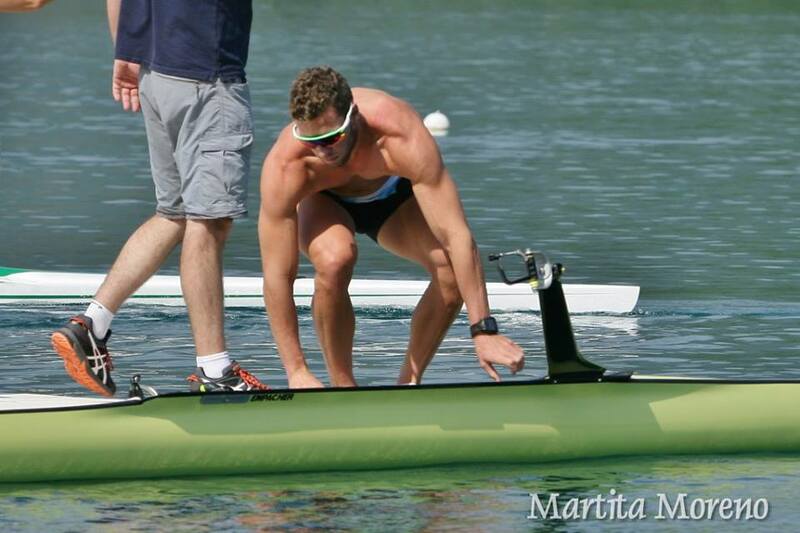 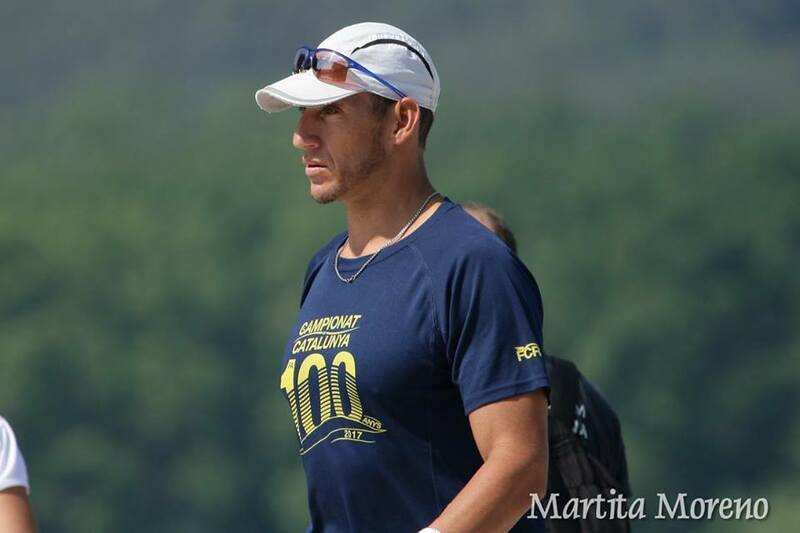 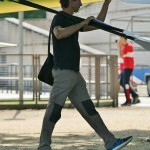 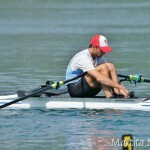 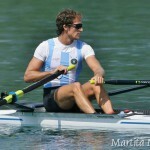 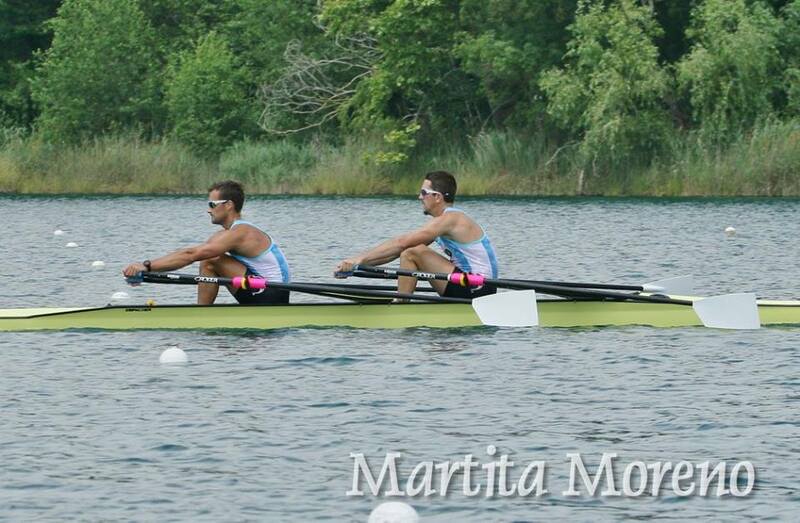 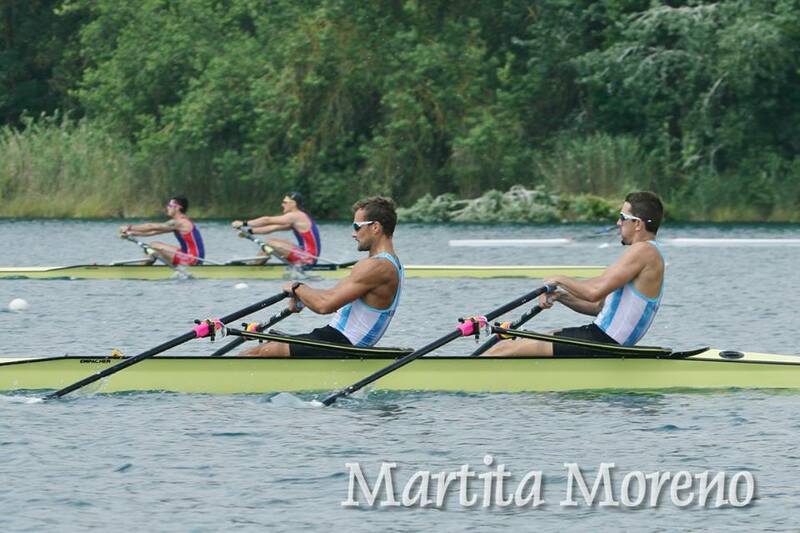 The elite crews participated successfully in the Championship of Catalonia and the World Cup in Poznan. 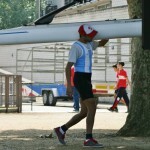 Chau friends and see you next year!